BEST VALUE IN GARDEN CITY! 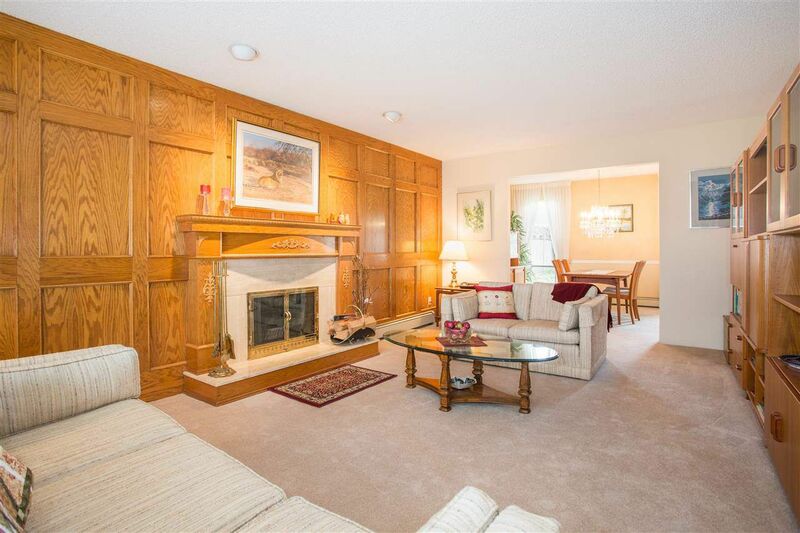 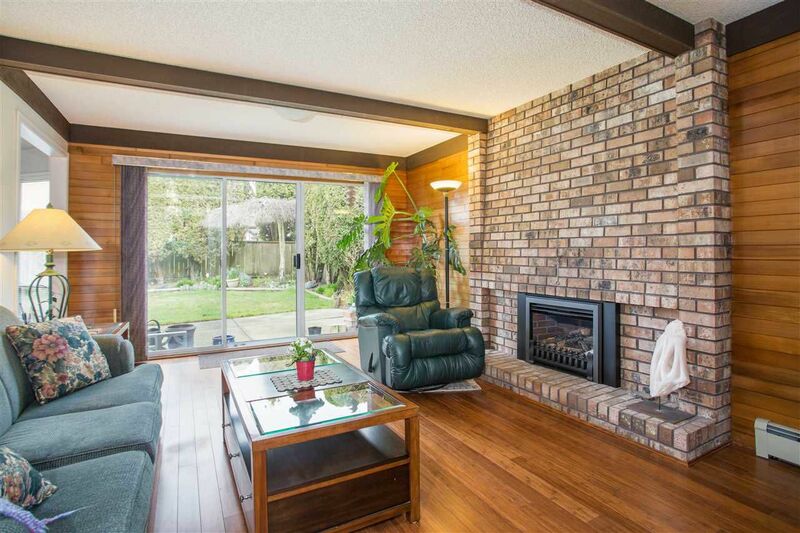 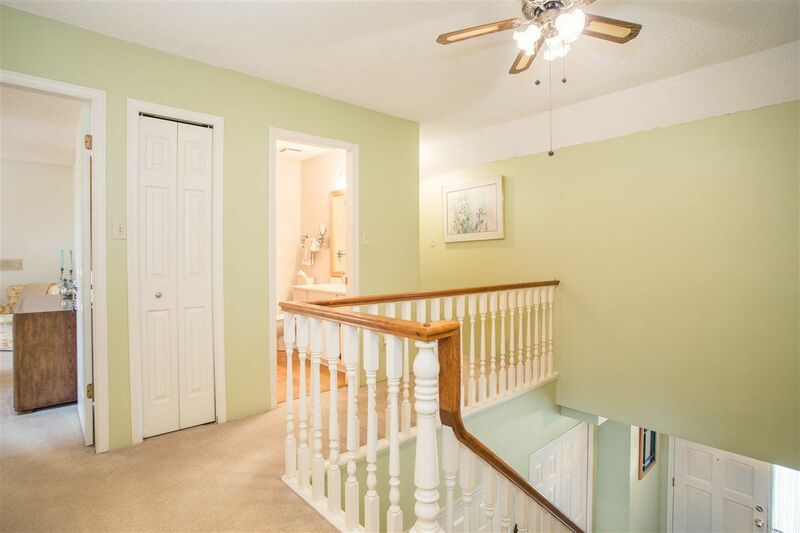 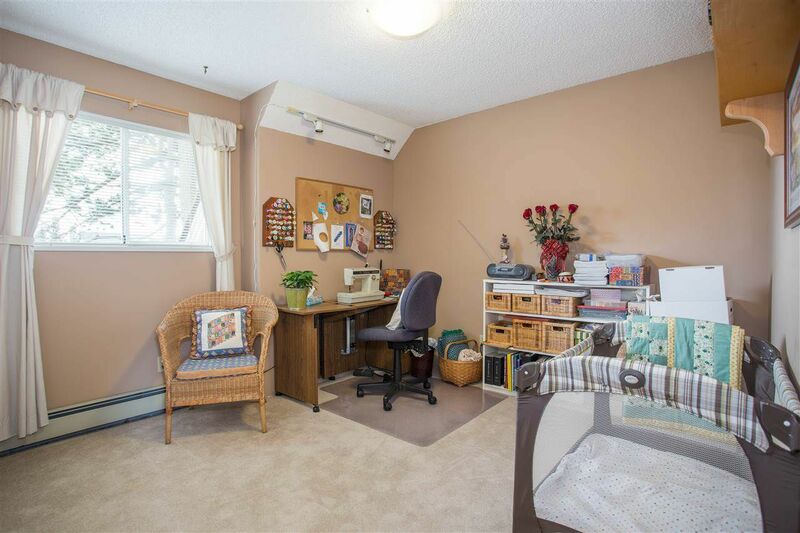 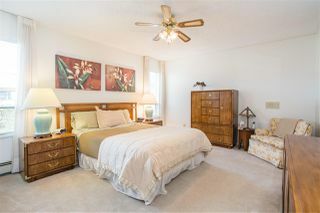 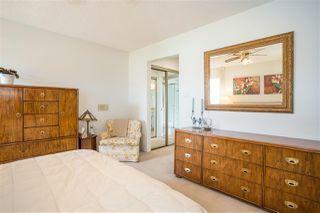 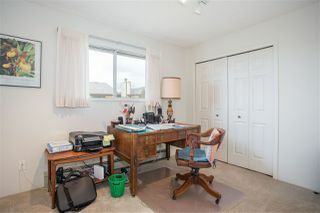 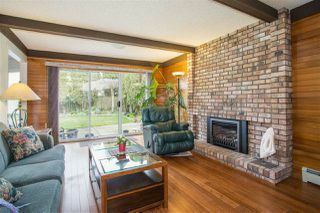 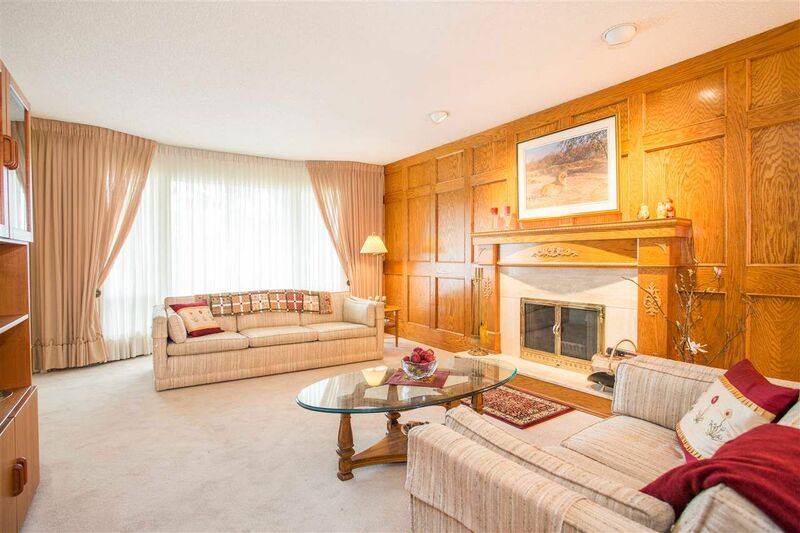 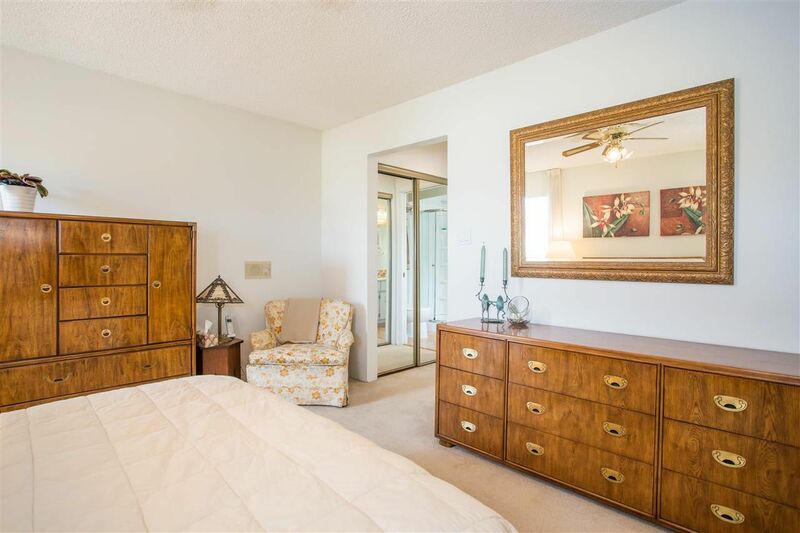 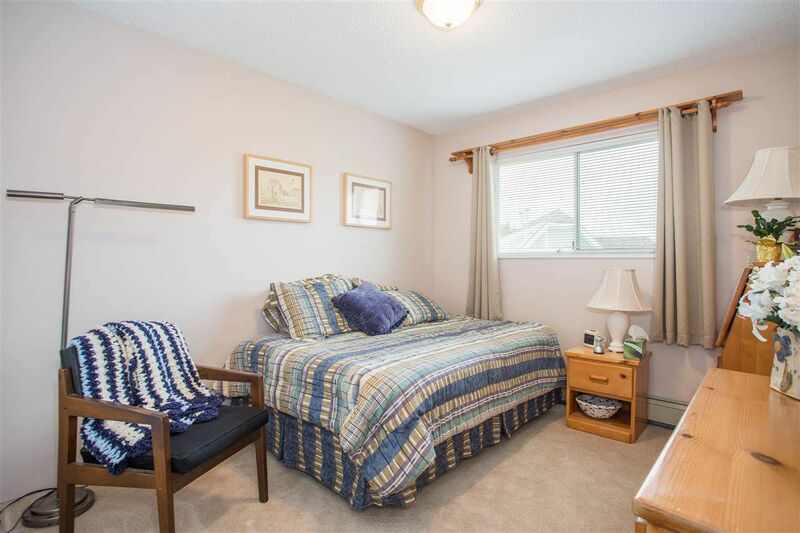 Traditional 4 bdrm plus games room home with 3 full baths, beautifully maintained by long-time owners. 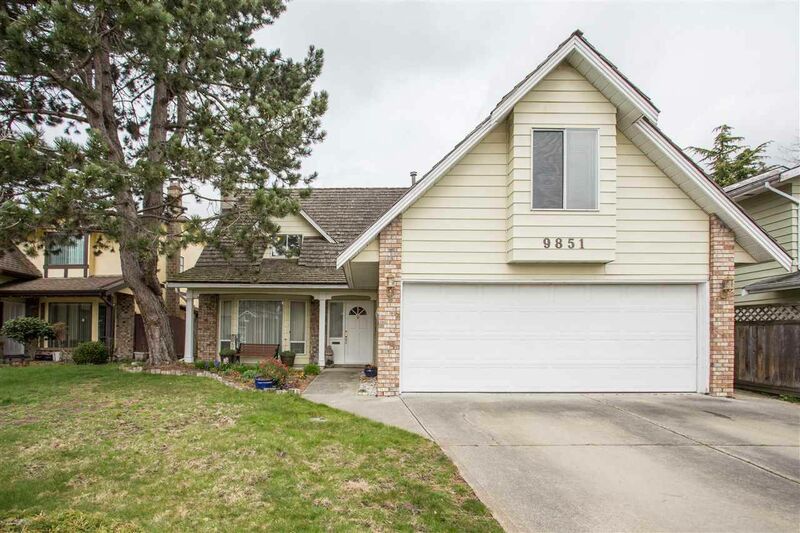 Located in a family-friendly neighbourhood, steps to DeBeck Elementary and within walking distance to Garden City Mall. 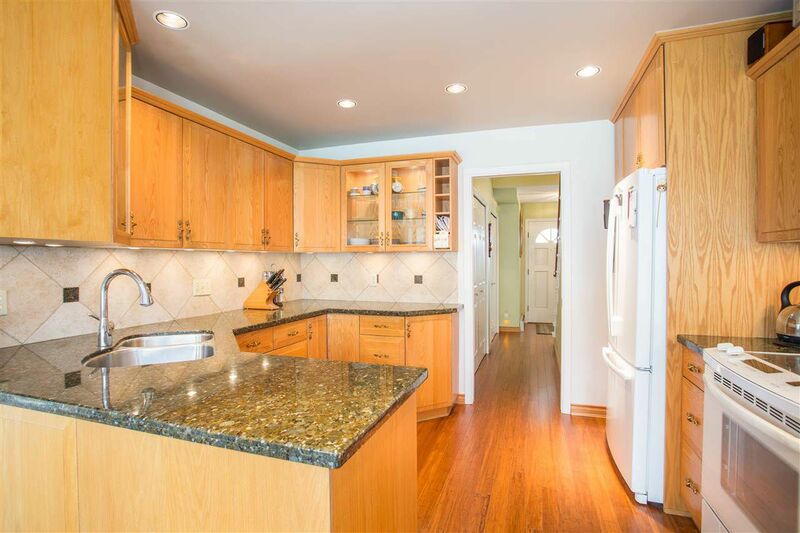 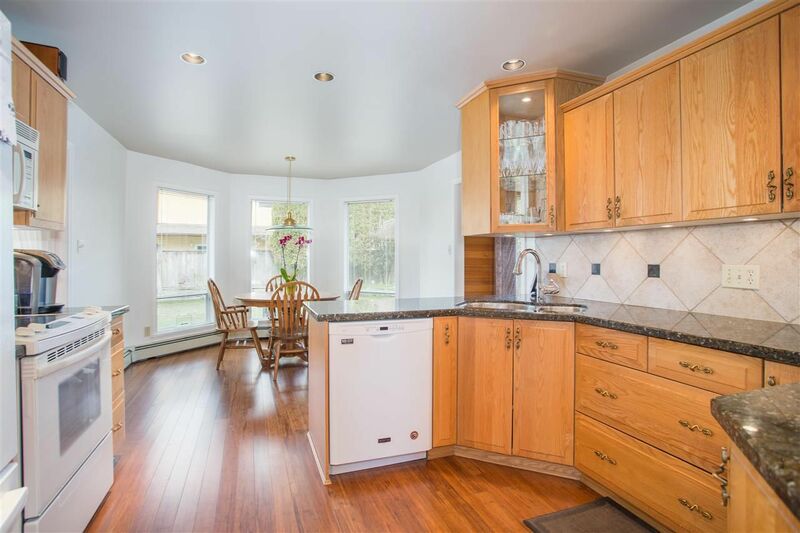 Freshly painted updated kitchen with granite counter tops and white appliances. 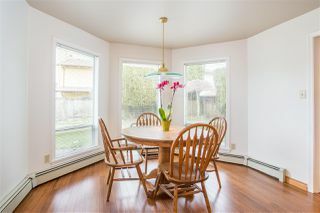 Newer bamboo flooring throughout kitchen, nook and family room with cozy gas fireplace. 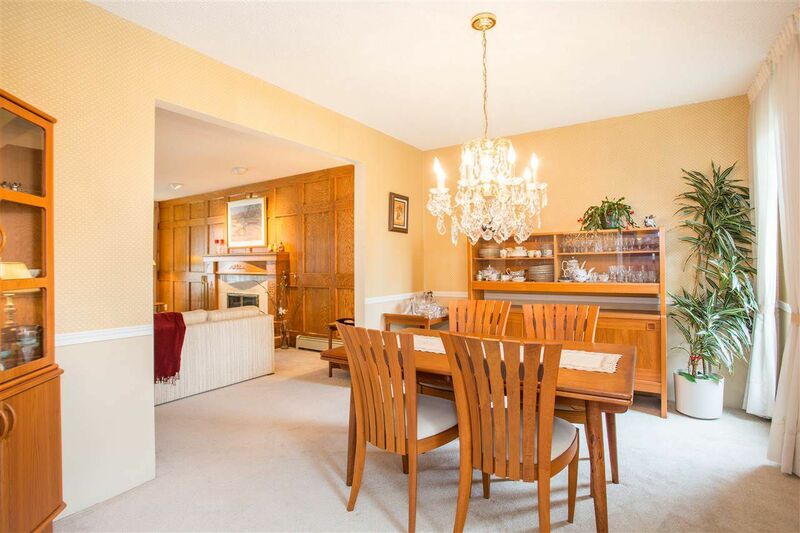 Huge living dining area with gorgeous wood detailing, perfect for family gatherings. 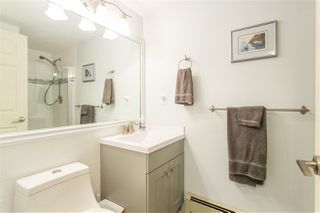 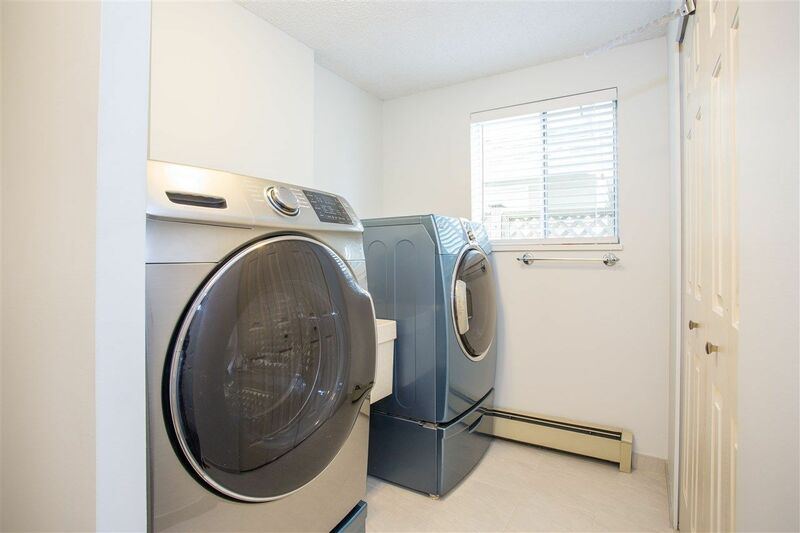 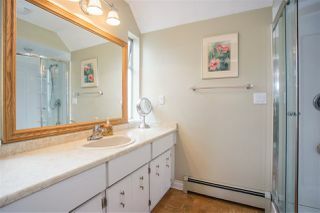 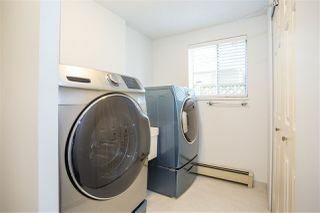 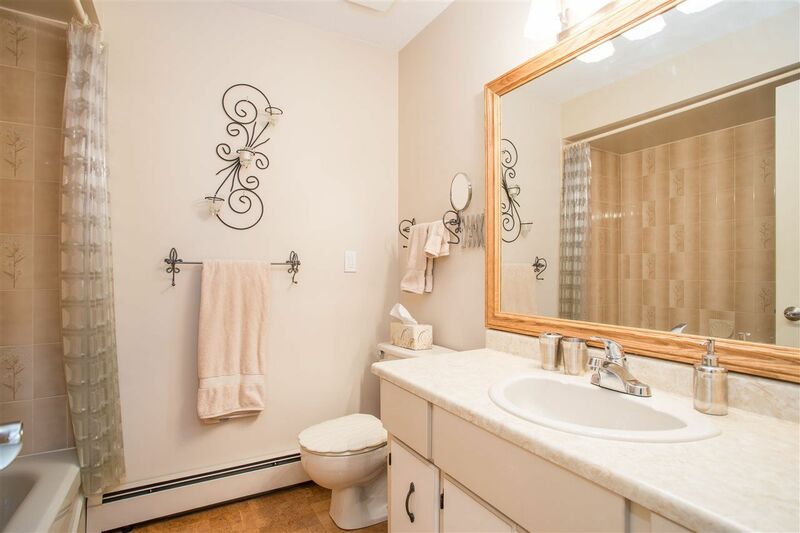 Updated 3 pce bathroom on the main floor, spacious laundry leading into the double car garage. 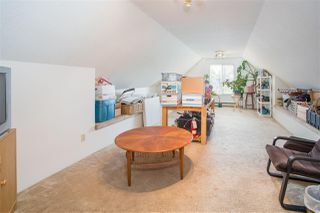 Spacious games room above the garage offers tons of options. 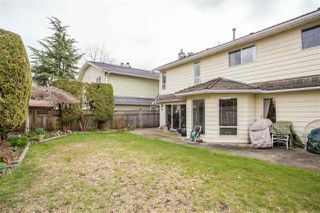 Private backyard with concrete patio perfect for outdoor entertaining.